Mystery Lovers Bookshop has been an independent bookstore specializing in the mystery genre for over 25 years. Founded in 1990, we carry over 6,000 titles of books for children and adults. 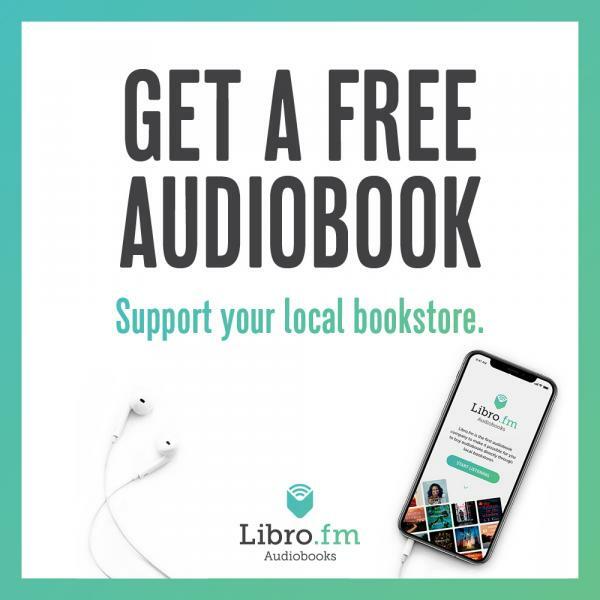 We are dedicated to offering a wide range of books from the mystery genre including thrillers, noir, suspense, and cozies, too. We are located just 20 minutes east of downtown Pittsburgh in the charming retail district of Oakmont, PA.
Having recently celebrated our 25th anniversary on October 31, 2015, the store has a rich history. Founders Mary Alice Gorman and Richard Goldman were nominated for a Bookseller of the Year Award by Publishers Weekly, received the Bookseller of the Year Award from Berkley Books, and recognition for Excellence in the Arts from Pittsburgh Magazine. In 2010, Mystery Lovers Bookshop received the Raven Award from the Mystery Writers of America in recognition of our contribution to the world of mystery writing. 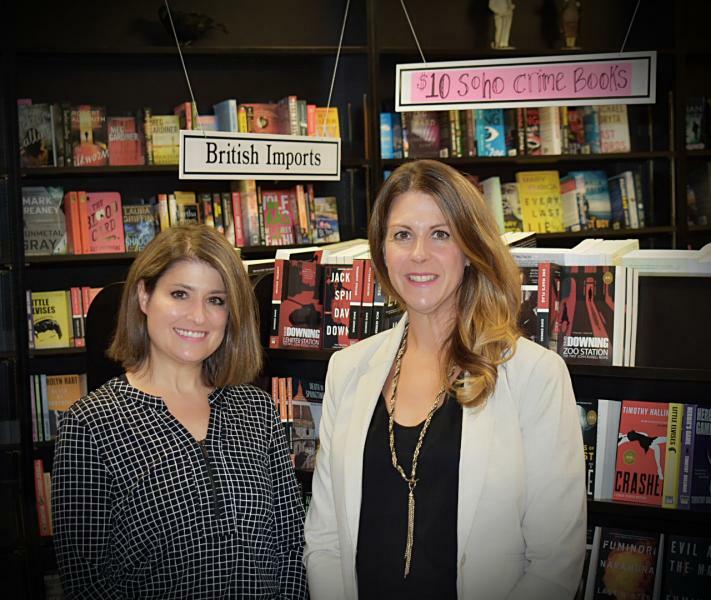 In August 2018, Oakmont residents, Tara Goldberg-DeLeo and Kristy Bodnar, took ownership of the store. They are delighted and eager to carry on the proud tradition of Mystery Lovers! November 2018: Mystery Lovers Bookshop Changes Hands..
May 2015: Are Independent Booksellers Replacing Big-Box Retailers? Mystery Lovers Bookshop is proud to be a New York Times reporting bookshop.